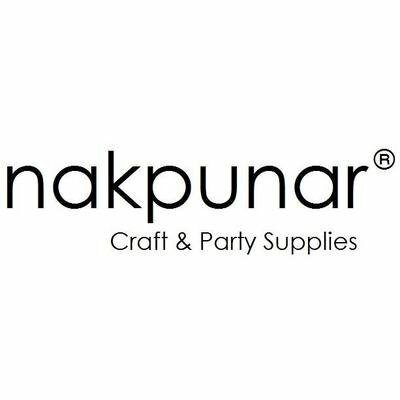 Emery Grain/Sand/Mineral/Powder for who like to Sew ! ! ! Did you heard Emery before ? 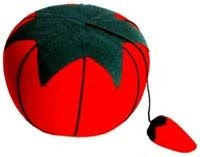 Or do you have Tomato Pincushion come with cute little Strawberry? Emery is a very hard rock type used to make abrasive powder. It largely consists of the mineral corundum (aluminum oxide), mixed with other species such as the iron-bearing spinels hercynite and magnetite, and also rutile (titania). Industrial emery may contain a variety of other minerals and synthetic compounds such as magnesia, mullite, and silica. Crushed or naturally eroded emery (known as black sand) is used as an abrasive. 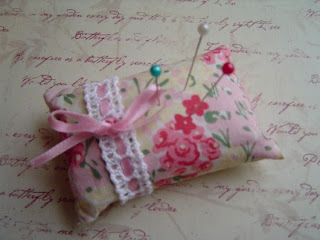 If you use emery ina pincushion, it help to keep your needles, pins clean and sharp. It's very heavy so not move around when you sew. I'm sure you know strawberry pincushion. They have emery inside. 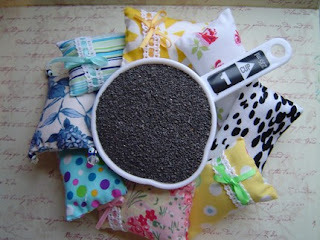 If you like to buy emery for make very own pincushion please check my store. There is big discount now. Also you can find finished pincushions too. Labels: Do you know what is Emery Pincushion?